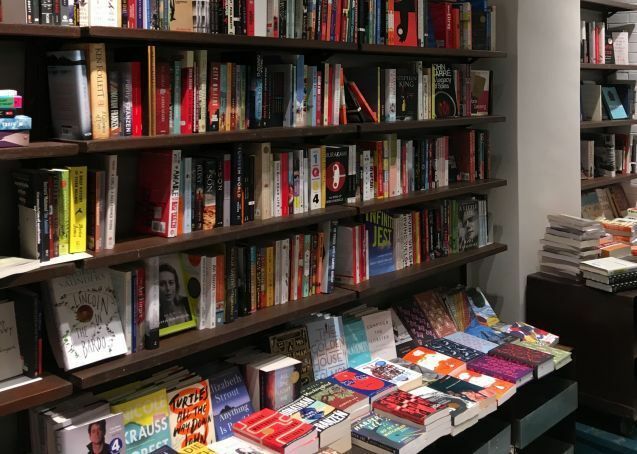 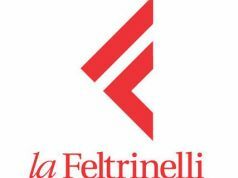 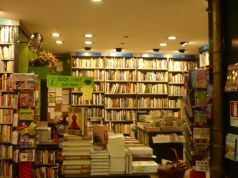 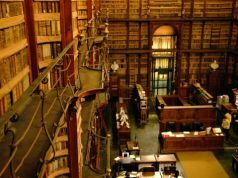 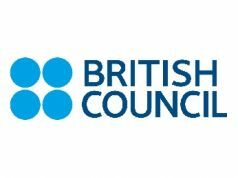 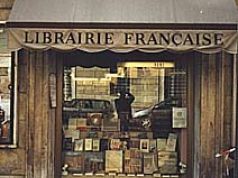 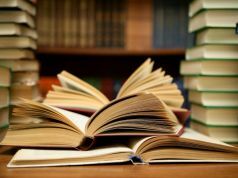 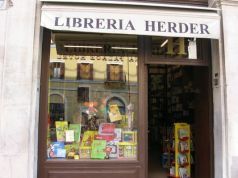 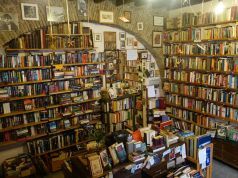 Rome's newest independent English-language bookshop stocks North American editions of novels, non-fiction titles, essay collections, and literary journals in English. 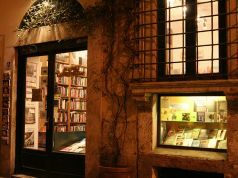 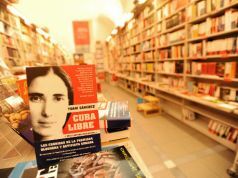 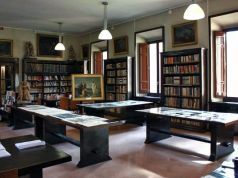 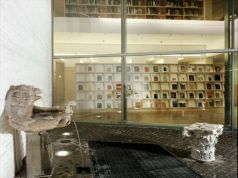 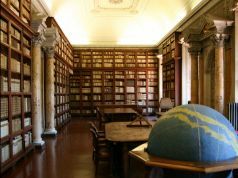 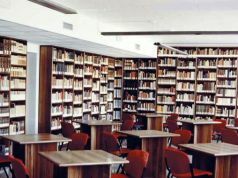 Located in the Piazza Navona area, the bookstore also hosts regular cultural events. 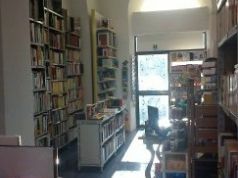 For details see website.